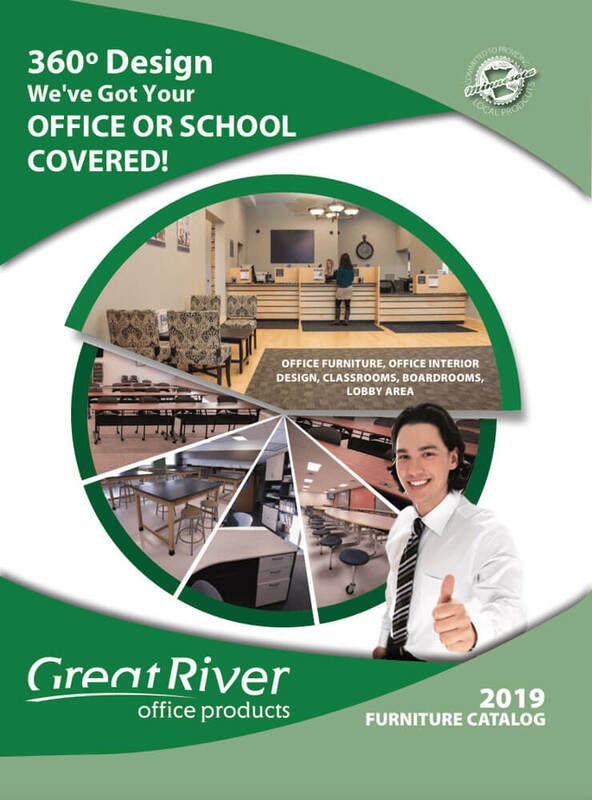 Your office break room is a popular destination! 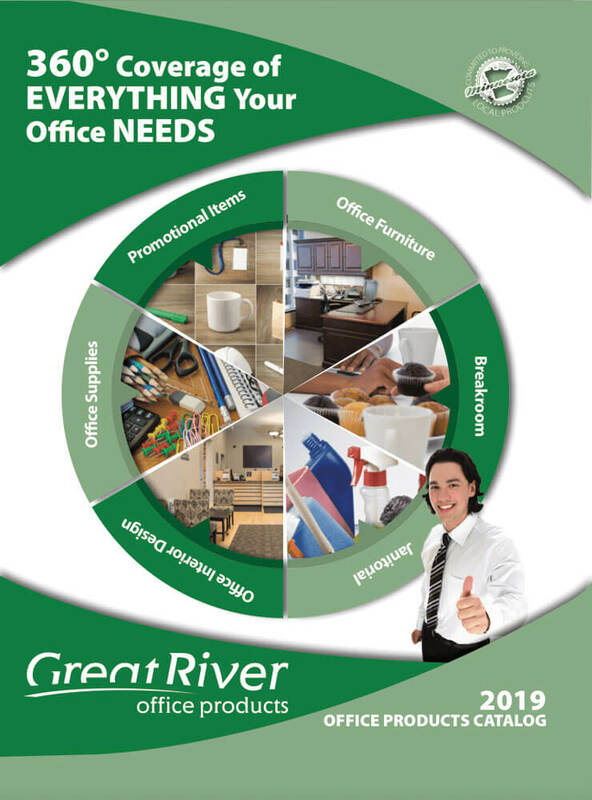 Keep your office and your employees running at optimum levels by making sure your office is well supplied with all of the office essential items. These are the high energy items your staff needs to get from 2 o’clock – 5 o’clock each day. Ordering your break room supplies at the same time you order things like paper and printer ink just makes good sense. Our friendly drivers will deliver these items right to your door so you aren’t stuck lugging them up the steps on your own. Check out our great Core Value pricing on Keurig coffees!